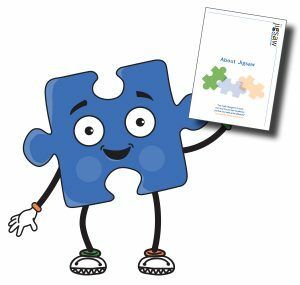 The Prospectus will give you information on Jigsaw CABAS School as well as our adult service provision, JigsawPlus and the various social enterprises and work experience opportunities we have as part of our integrated model for lifelong learning. You will also find background information on the Trust, our governance and key staff plus details of open mornings/admissions. If you would like to know more, have any questions or would like to visit, please contact us on 01483 273874 asking for Sarah Bryant our Head of Admissions in the first instance. Sarah is always pleased to speak to parents, interested parties and Local Authorities.